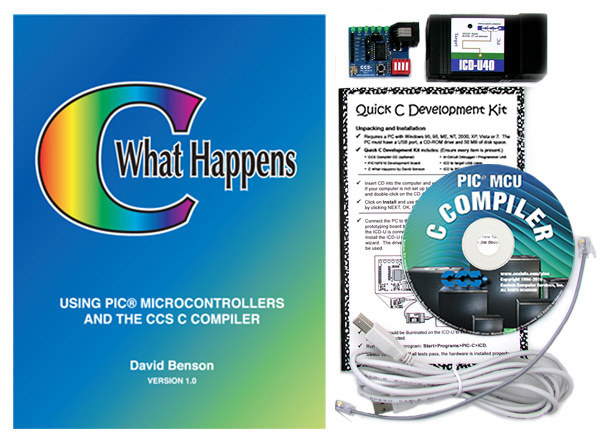 This is an ideal kit for those just getting started with C programming on a PIC® MCU and includes everything necessary to to step through example programs covered in the new book C What Happens by David Benson. The tutorial, software and hardware provide a complete C learning system with powerful and easy-to-use features on the PIC16F818. 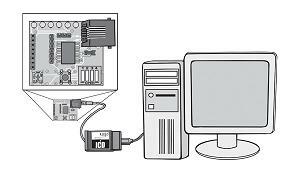 Why Choose Microchip PIC® Microcontrollers? 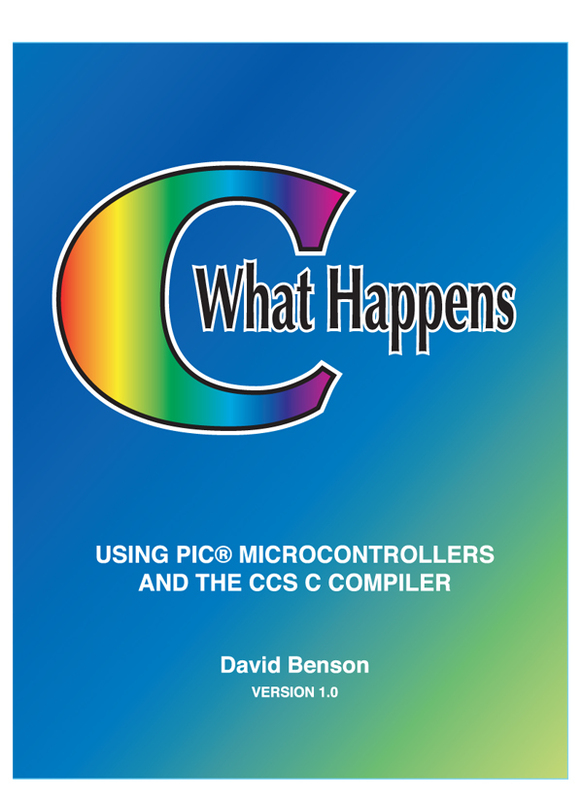 C What Happens is a series of explanations and examples for those who want to learn to program PIC® microcontrollers using the C programming language. It is assumed that the reader has no knowledge of PIC® microcontrollers or programming, but does have a rudimentary understanding of electronics. The reader will learn to create programs by making selections from a large variety of built-in functions provided in the CCS C Compiler, writing his/her own functions as needed, and writing executable statements. 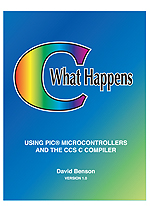 The reader will "C what happens" by programming a PIC® microcontroller with the newly created code and exercising it using a simple circuit described in the book. The subject matter is laid out in a logical progression from simple to not-so-simple and is illustrated with lots of examples.